Like I do most nights. sometimes I have to change the sheets." "You can squeeze my lemon, baby, juice runs down my legs." "Your life's a solo run, and even the crowd that's cheering you want you to fall over. They love when you win, but they love it even better when you lose." Telling powerful stories has become the hallmark of John Marsden's writing. He has a world-wide reputation for strong and gutsy stories about Australian teenagers. 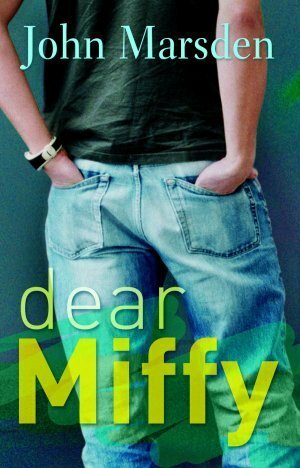 But even John Marsden has never written a book as powerful and gutsy as Dear Miffy. Is there something wrong when your main ambition in life is to be dead?